Prom can be expensive! A couple years back I had a neighbor ask me if I could help him host a prom dinner. The first year there were 4 couples. The following years it doubled. Here are some great ideas to save some money this prom season! Partydimetime has a Esty shop!!! 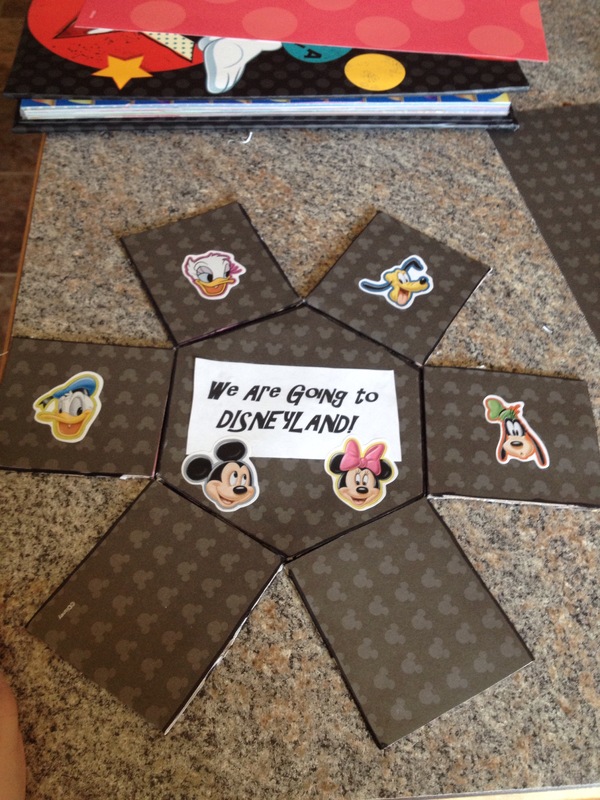 So I took my kids to Disneyland recently and it was the first time to take a 4 month old baby! I know I’m crazy. 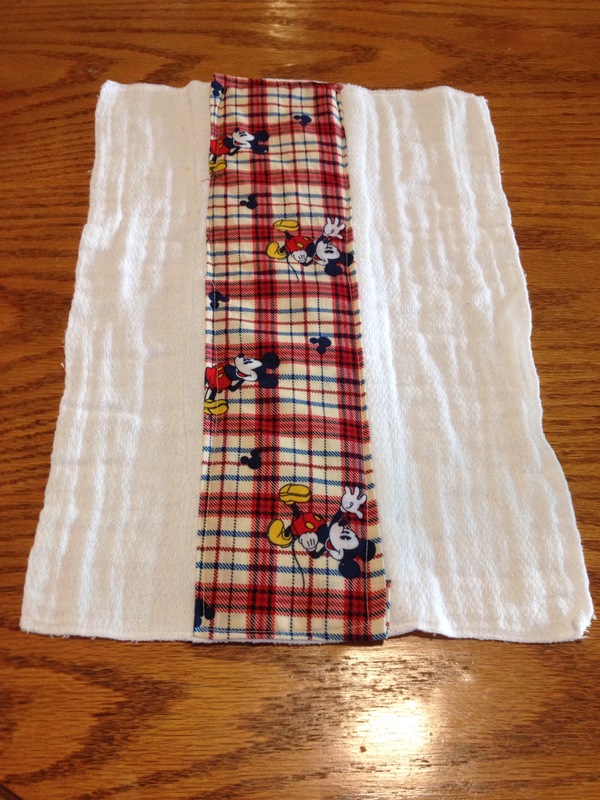 I got a lot of compliments on the burp cloths I made him. 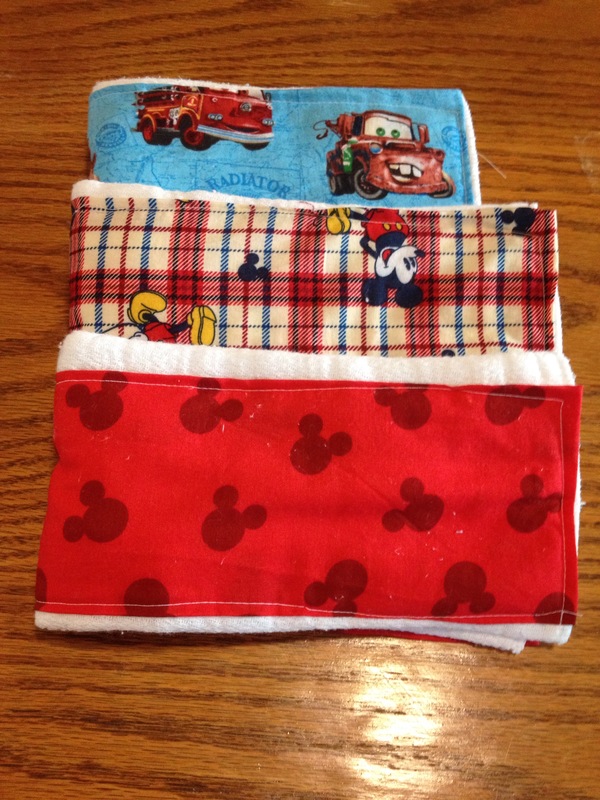 My mom had made me lots of these cloth diaper burp cloths before my son before he was born and I love them! They clean up everything and my son spits up a ton! So with everyone asking me where to get them I’ve decided to sell them. If you are interested please contact me @ kellpeaks@hotmail.com! The price is 3 for $18 plus shipping. More prints will be up soon! Please tell your friends. This would be great for a baby shower! Payments will be received through PayPal. 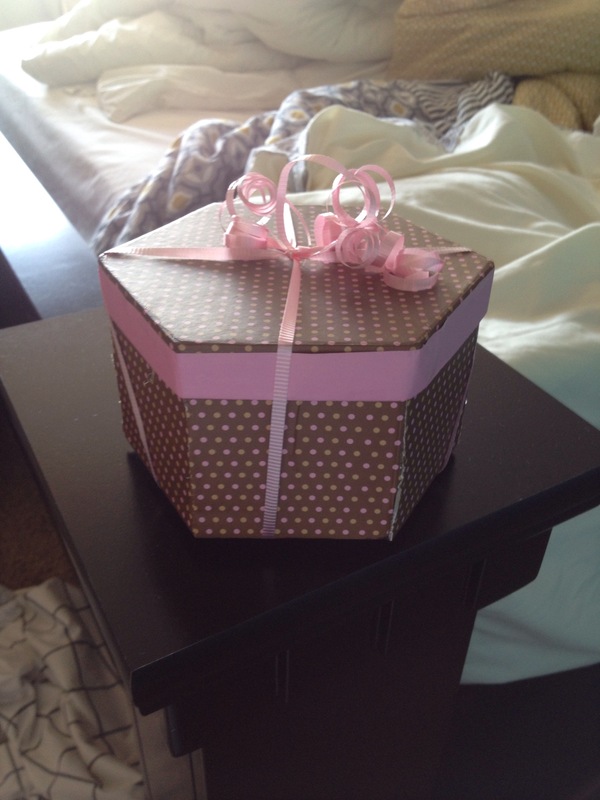 Anyways, I made this box out of a dollar store gift box. It worked perfectly. Here it is! We told them Monday and left on Wednesday afternoon. It definitely cut down on the anticipation meltdowns and millions of questions. We had a blast! Hope this helps you all!! Ready for the some football?!? When my team was up for the super bowl a couple of years ago we went all out! Will you be throwing a party? Check out some of these ideas! Are you throwing a Valentine’s Day party? Before you put away Christmas!!! !